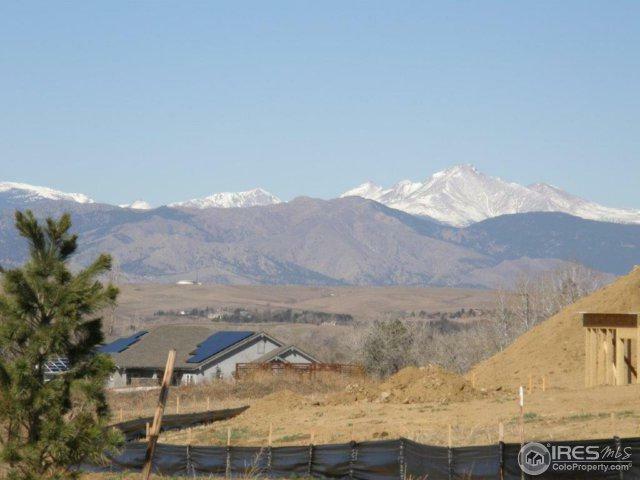 Build your dreams in this custom home neighborhood w/preserved & unobstructed back range views, Indian Peaks, Flatirons & the foothills & plains in between! 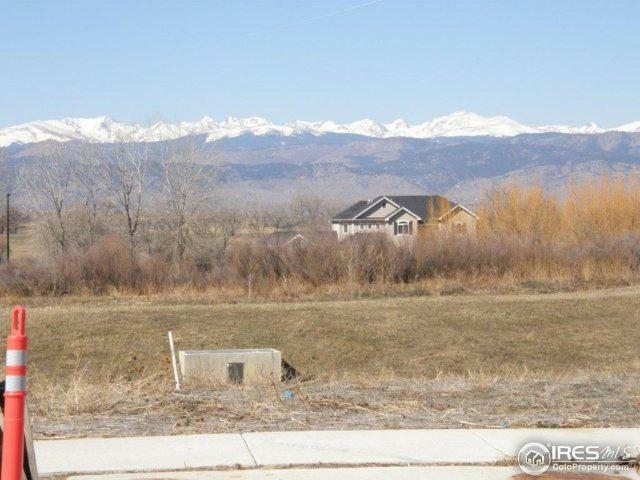 Quiet culdesac location w/ trail at the end. Nice pie shaped lot is staked. Extra room to breath w/ outlot Tract D to the south & CR Tract E to the east. Permanent view corridor across the street, Tract E. For-sale sign positioned at the SW corner of the lot. New BVSD Meadowlark K-8 just a few blocks to the south. 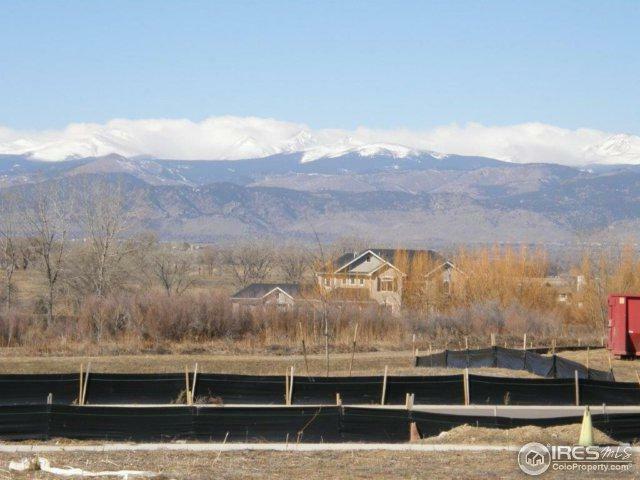 One of the best lots left! 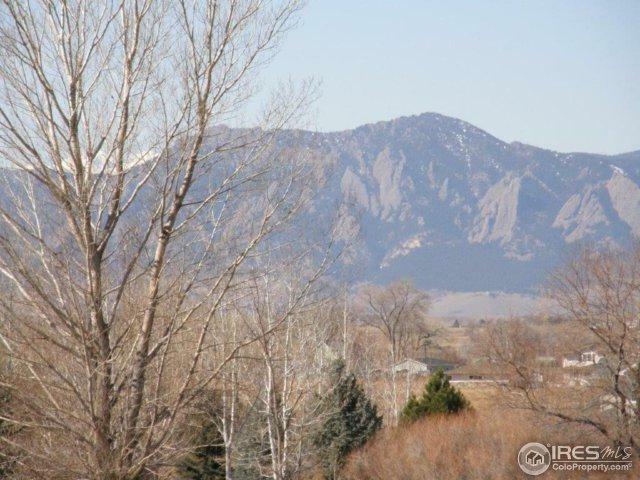 Listing provided courtesy of Denise Maslanka of Re/Max Of Boulder, Inc.